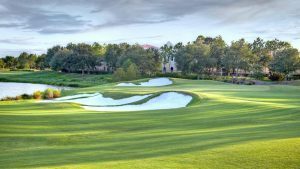 Shingle Creek Golf Club, designed by Arnold Palmer Design Company, is offering a Stay & Play package with a chance to play the award-winning golf club and also enjoy accommodations at the adjacent AAA Four Diamond Rosen Shingle Creek resort hotel in Orlando. Additional overnight stays and rounds of golf also can be arranged for the hotel’s best available rate at the time of booking. The AAA Four-Diamond Rosen Shingle Creek® offers 1501 guest room and suites, 15 restaurant and lounge options, 4 heated swimming pools and The Spa at Shingle Creek with a full service spa, fitness center and salon menu. 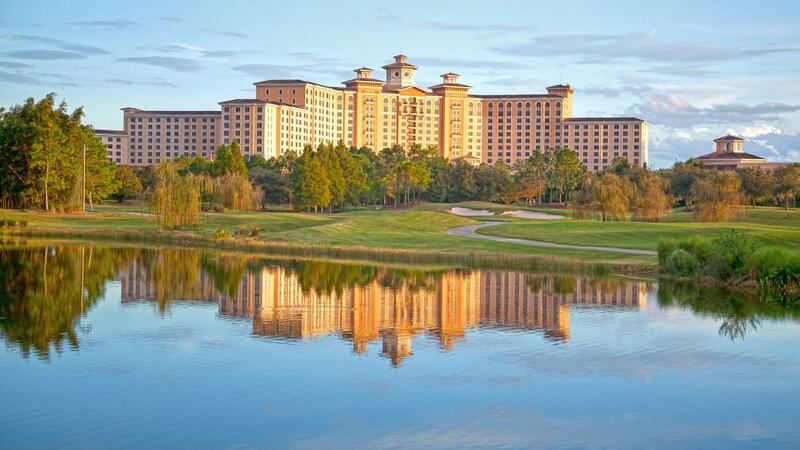 For Stay and Play package reservations at Rosen Shingle Creek and Shingle Creek Golf Club in Orlando, call (866) 996-6338 or visit RosenShingleCreek.com. Check tee-time availability at time of booking and when selecting stay dates. Shingle Creek Golf Club in Orlando is located on Universal Boulevard, east of the Orange County Convention Center North/South expansion, and 10 minutes from the Orlando International Airport.